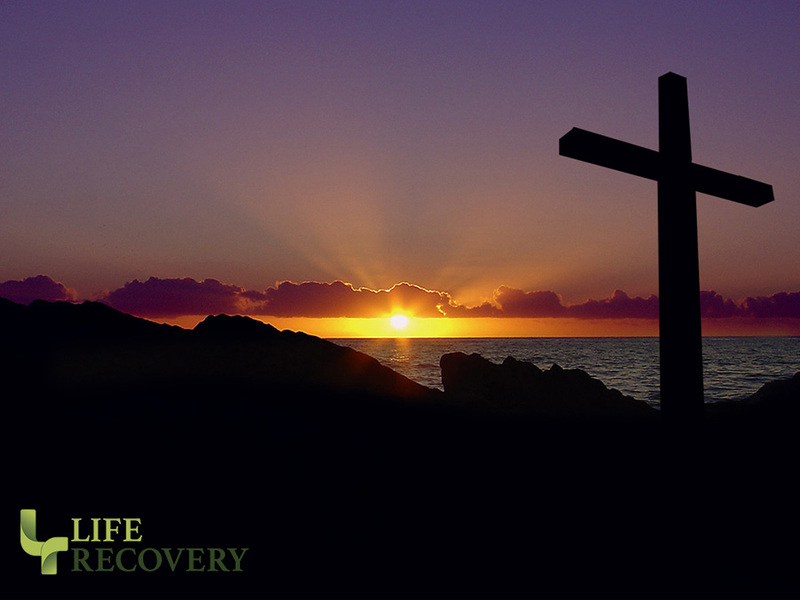 As you travel the long, difficult road to recovery that God is calling you to walk, you must bear a cross. That cross represents the burdens you bear as a follower of Christ. But the way of the cross always leads to resurrection and a new life. As God leads you to do His will, you may wish there was some other way. You may feel fear, a lack of confidence, deep anguish, and a host of other emotions that threaten to stop you in your tracks. Regardless of your feelings, you mustn’t let them cause you to turn away from the path God sets before you.